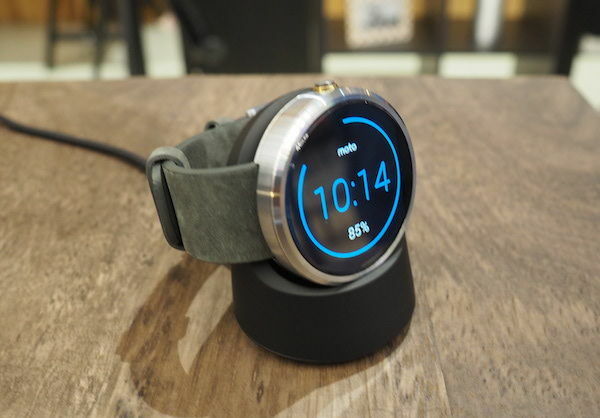 Home / Gadgets / Apple Watch vs. Motorola Moto 360: Which Smartwatch is Right For You? The new trend of wearable technology has reached a fork in the path, similar to what we saw in smartphones: either you’re with Apple or Android. TGC hopes to save you some time in comparing these two devices, and give you an idea of what you want around your wrist. Now, don’t feel pressured to buy the Apple Watch, as sales for them haven’t been that great (and the demand has slowly subsided). 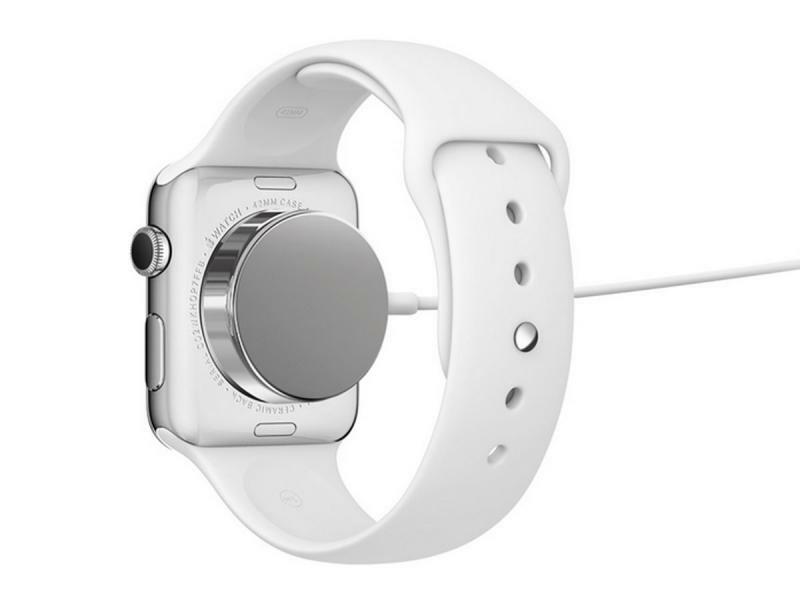 And rumors of a second Apple Watch are rampant. With the Moto 360, sales from it’s producer and Amazon have certainly lent to it’s popularity. In terms of display and processing power, the Apple Watch has a distinct edge over the Moto 360. Apple’s smartwatch utilizes an S1 processor with 8 gigabytes of internal storage that can clock a crisp 302 ppi on the display. The Moto 360 runs with a TI OMAP 3 chipset with 4 gigabytes of interal storage and 512 megabytes of RAM, that paves the path for it’s 205 ppi display. When it comes to the design of the smartwatches, each offer their own variations. The Moto 360 is strictly the Moto 360, whereas the Apple Watch has a Sport, the Watch itself, and a special Edition where you can have the device in gold (actual gold, not the color). Both smartwatches have limitless customization (especially the Moto 360 with the help of Moto-Maker), but when it comes to the Apple Watch, users may be shocked to find that their customization comes at a price. Whereas you can get the Moto 360 for about $250-$300 on Amazon, the Apple Watch varies from $350-$17,000. The smartwatches both use aluminum (one of the Apple Watches uses aluminum, the other materials being stainless steel and gold), and when it comes to size, the Apple Watch is 10.5mm whereas the Moto 360 is 11.5mm. Let’s take a look into the interface these devices use. For the Apple Watch, it relies on Force Touch (so you apply a bit of pressure onto the display and certain things will pop up). You can easily slide up, down, left, and right to navigate the Apple Watch. There are tons of apps that are supported for the Apple Watch and the iWatch app itself allows users to change settings and how they receive notifications. When it comes to the Moto 360, it’s a completely different experience. The device was strictly meant for notifications and not so much the versatility that the Apple Watch has. The Moto 360 does take advantage of Google Now and the Moto 360 app functions in a similar way to the iWatch app in terms of changing notifications and such. Battery life for these two devices is significantly different. The Apple Watch can get about 6-7 hours compared to the Moto 360’s 24 hour life. Both have wireless charging, with a huge availability of third party accessories. If you prefer having a wide versatility with your wearable tech, then the Apple Watch is right for you (granted you have an iPhone) and if you want something simple for notifications, then the Moto 360 is for you (granted you have an Android device). Which do you own? Which would you rather prefer? Let me know in the comments below.